It's that time of year where everyone feels the need to make hundreds of lists, and here's one to throw on top of that pile. 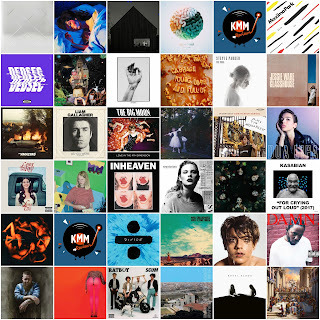 It was really hard to condense this list into a top 50 and some quite well-regarded albums didn't make this list. I've had to split this into 5 parts so stay tuned for the future 4, until then though read up on what made places 50-41. LCD Soundsystem returned this year after a long time being split up, and it was the year of reunions with everyone seeming to put their differences aside and rake in their money with a big tour. However, LCD produced one of the stand out albums of the year, a side step from their previous projects and produced more anthemic songs. There's some real stand out tracks of the year on this album, it's just a shame about that Microsoft Paint cover. I'm not the biggest fan of Prog Rock, but then again maybe I'm just not listening to the right stuff. 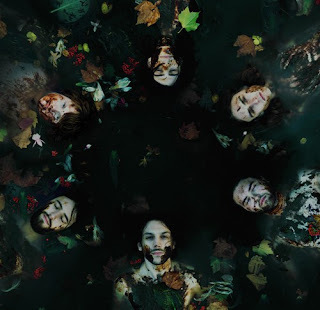 However, TMEE fall into this genre and they've released one of my albums of the year. Whilst chatting to them about it as part of my 'Introducing...' series it was extremely interesting to hear about the making of the album, it's big influences and that strangely wonderful album cover. A must listen for Prog Rock fans! 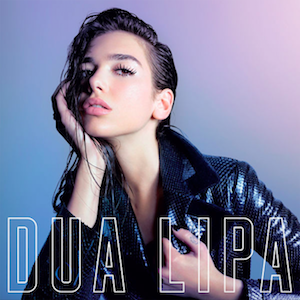 Admittedly more of a guilty pleasure at this point, however I think it's undeniable that Dua Lipa's rise to the top has been absolutely phenomenal. Making hit after hit isn't hard, and I understand that there's a full team of writers and producers behind pop stars these days but it's still just a really fun album. One for those of you with a more open mind. 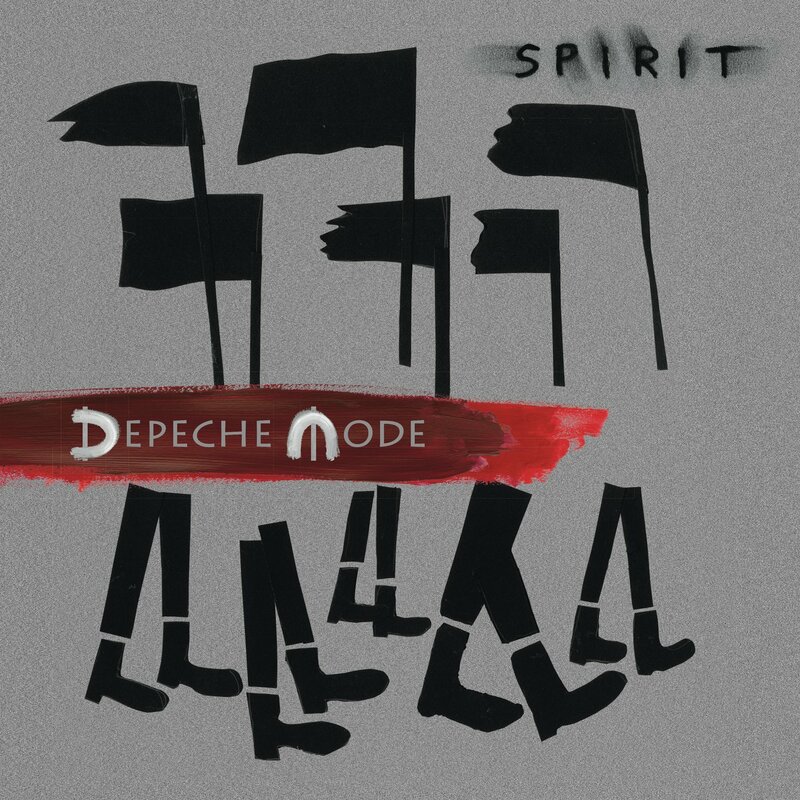 Depeche Mode took a much darker turn on this album, leaving a lot of their pop undertones at home and going for a more ferocious electric guitar and overbearing synthesizers. Songs 'Cover Me' and 'Where's The Revolution' are immediate stand outs upon first listen and Dave Gahan's vocals are just as perfect as ever. Furthering an already phenomenal career for the band. Pop is never really a genre that I've seen myself edging towards. 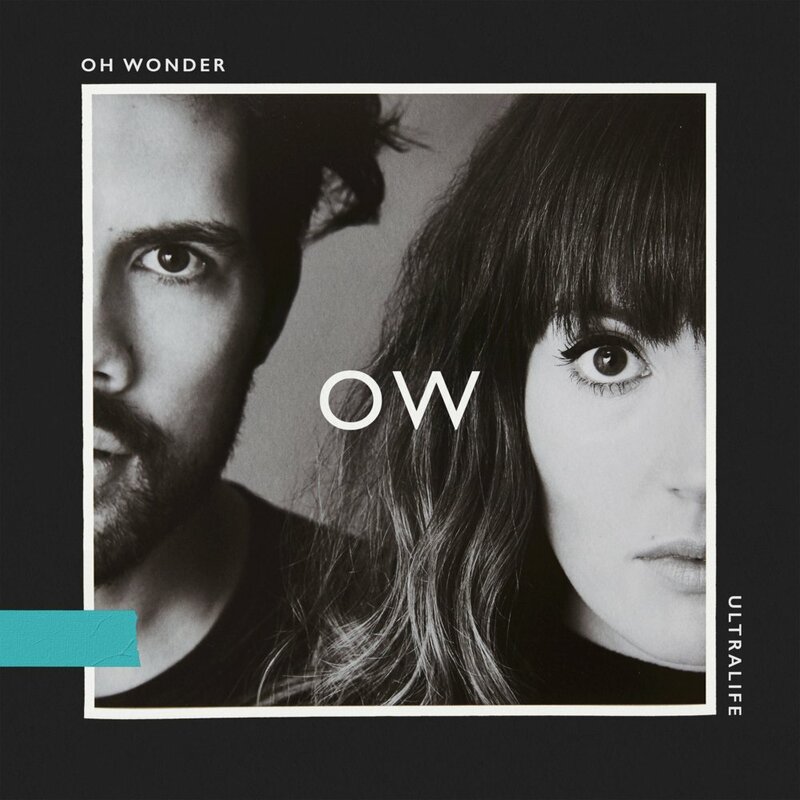 However, with Dua Lipa already on this list it's surprising to see Oh Wonder make it onto my list as well but with song of the year contenders like 'High on Humans' and 'Ultralife' the infectious happiness of this duo is simply unavoidable. And sometimes we all just need something fun to put on! The first rap album on this list comes from none other than Rozay. A rapper that I've always liked but never really dug his projects that much. However, his flow and the production on this album is absolutely phenomenal. Really pushing him to new heights, and it has been widely accepted by fans and critics alike. 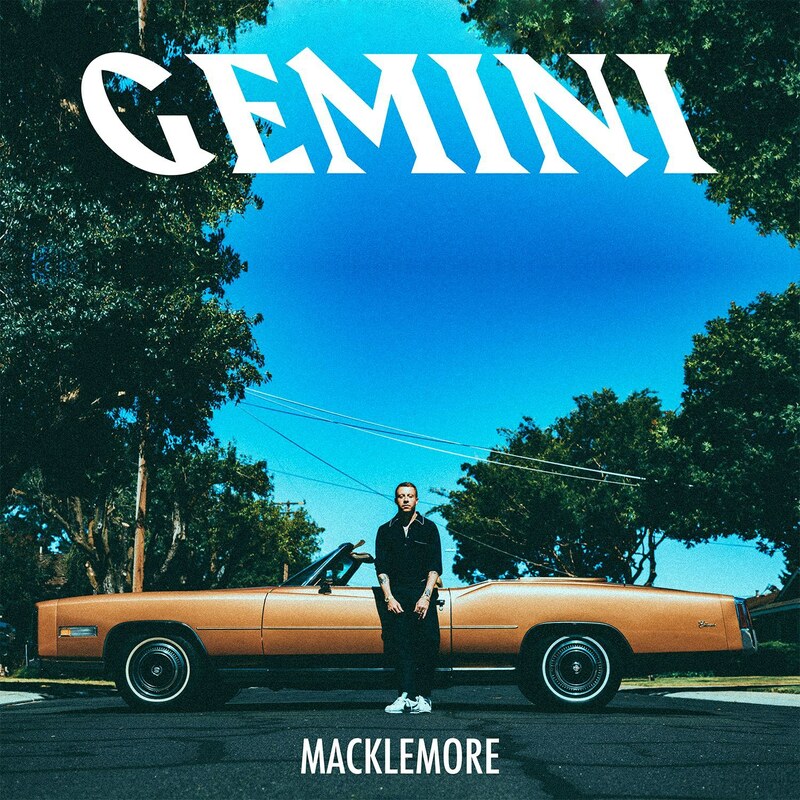 The rap fans out there are going to love how this album opens. 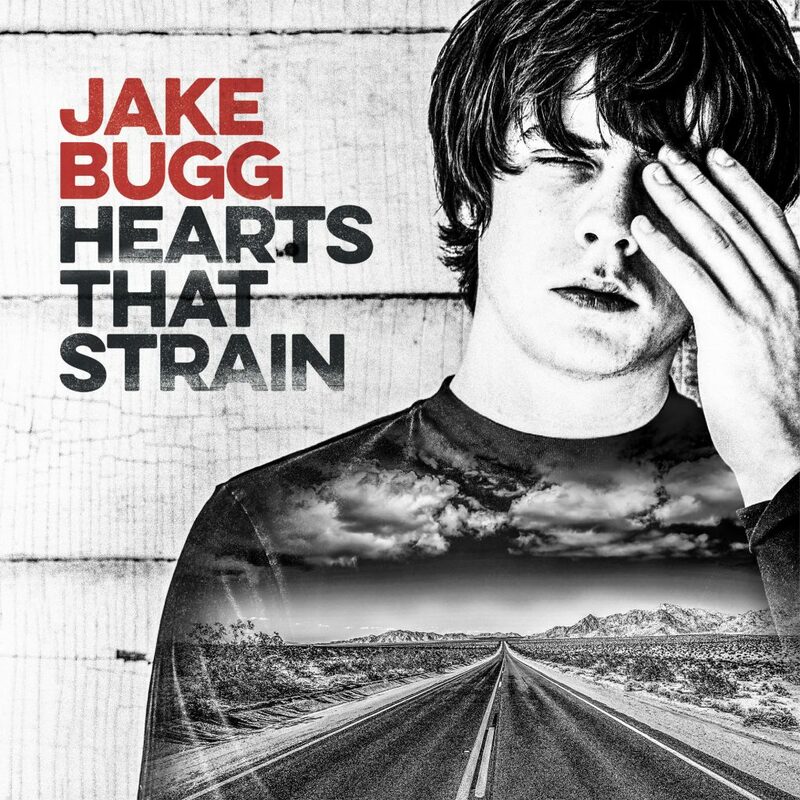 I've always been a fan of Jake Bugg, since his phenomenal self-titled debut album. He's faded away quite a lot since then but it's still absolutely fantastic to see him grinding away and making music that he wants to make. Whilst the album isn't one of his best, arguably his worst, it's still got some great songs with 'How Soon The Dawn' taking the star prize of best song on the album. Morrissey is one of my favourite artists of all time, but this record doesn't stand against a lot of the classics. However, there are some real crackers on this album including 'Spent The Day In The Bed' and 'Jacky's...'. 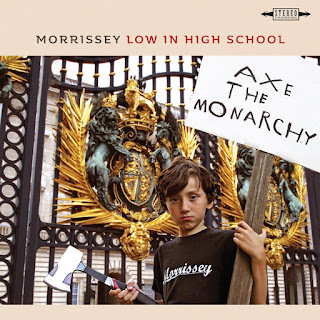 But what I took from this album is that Morrissey's voice is aging just perfectly and I'm so excited to see him in February. 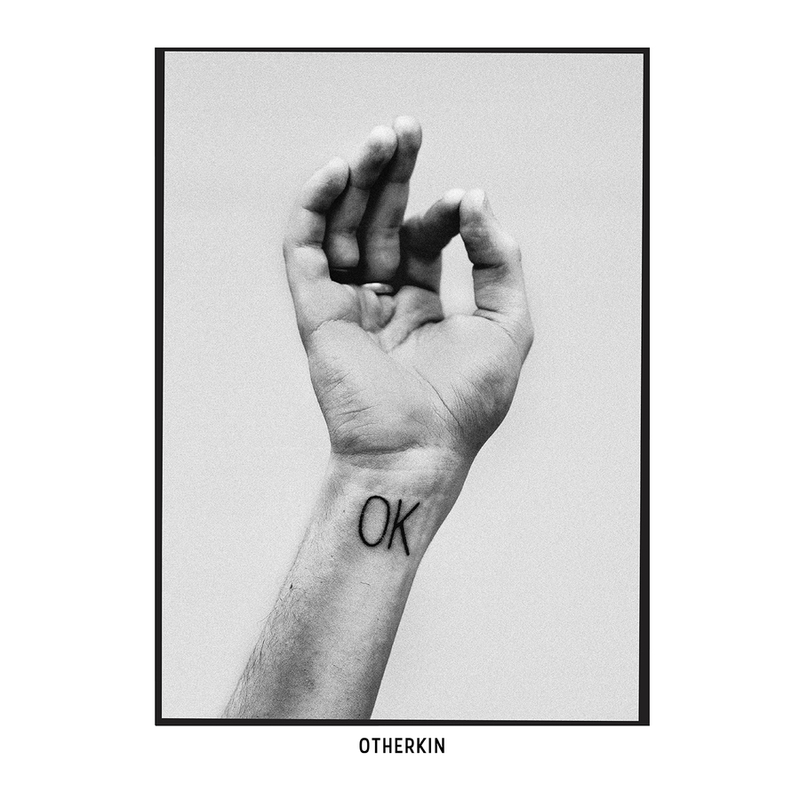 Otherkin are a young Irish pop-punk band that released their debut album, OK, this year. And if the band carry on producing such phenomenal music then I can only see this album cover becoming iconic and seeing that loads of people are having all of these Otherkin related tattoos only validates how truly good they are. Also, if you get chance to catch them live then please go and see them because it's absolutely mental! Probably the most controversial pick here, yet I'm not ashamed to admit that I actually really like him. Look, I understand that he's not the best rapper ever and I understand that every now and then he'll spit some of the cringiest bars ever yet it's just so enjoyable to listen to one of his albums (Except you This Unruly Mess I've Made, you were hot trash). I remember first listening to 'Willy Wonka' and thinking how trash it was and then it's been stuck in my head for 3 months. A really fun album!